This is a fantastic recipe for Shortbread, a speciality of the Scottish. 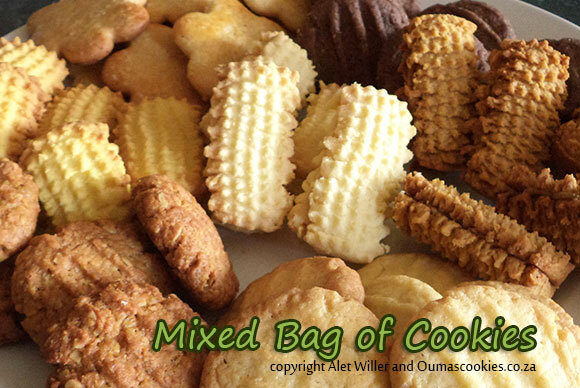 It is one of South Africa’s favourites and this is a recipe for home-made shortbread. Easy enough to make, just follow the recipe and bake, but not for too long. The trick is that the shortbread should not be dark. It should still be light, but hard baked. 1. Butter the flour and the sugar together. 2. Add the castor sugar and salt. 3. Roll the dough so it looks like a long sausage. 4. Cut into circles and place on a baking tray. 5. Sprinkle some sugar on top and bake in a pre-heated oven at 350 degrees Fahrenheit. 6. Bake for 10 minutes. If it is not totally baked, leave for another 10 minutes.